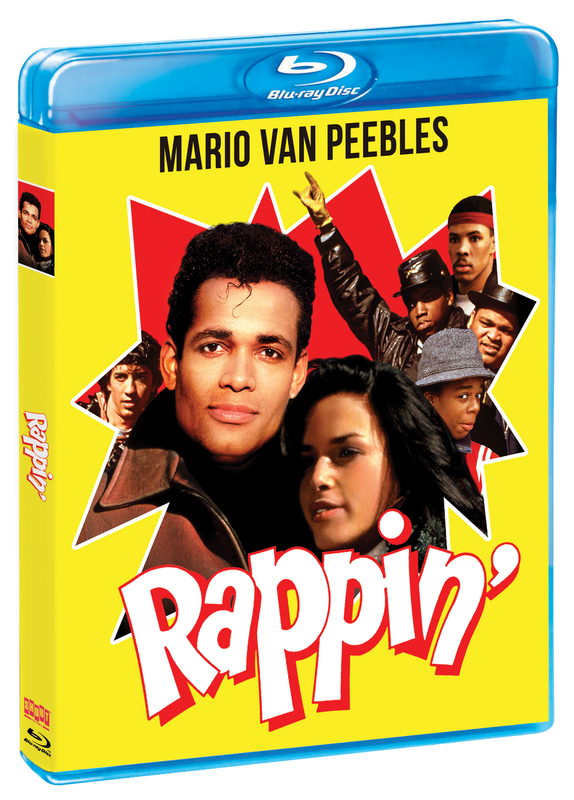 Catch the rhythm and feel the heat of this nonstop, rappin house party starring Mario Van Peebles (Ali), Tasia Valenza and Eriq La Salle ( ER )! Featuring the talents of some of hip-hop’s biggest stars, Rappin is an explosive film that put rap on the map! 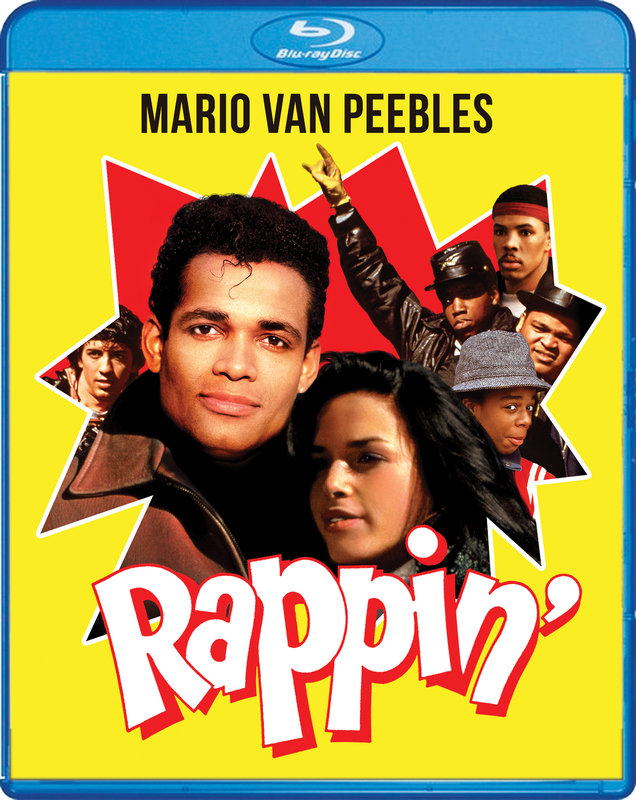 Just out of jail, John Rappin Hood (Van Peebles) returns to his old neighborhood to find it threatened by a money-grubbing developer and a vicious gang leader.